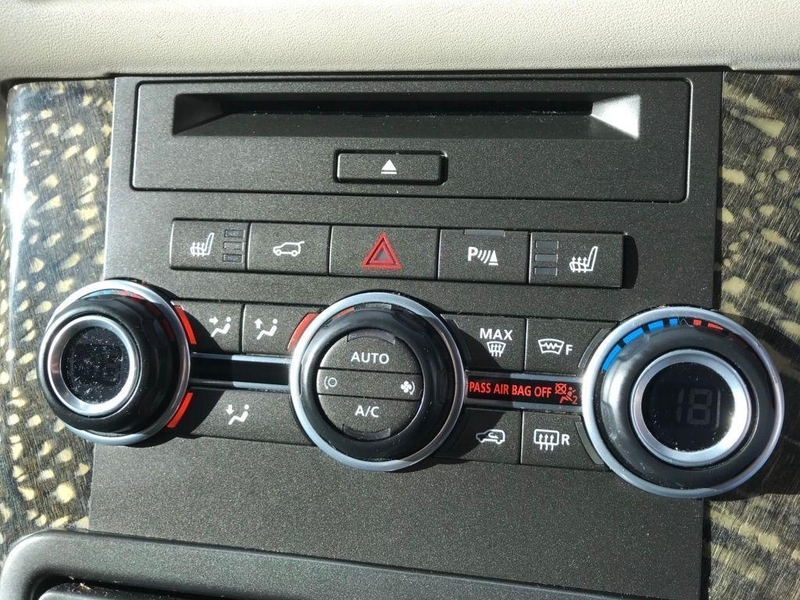 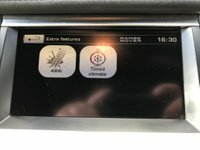 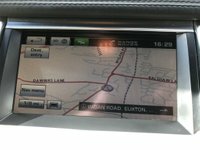 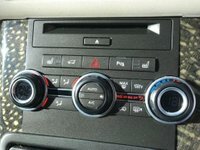 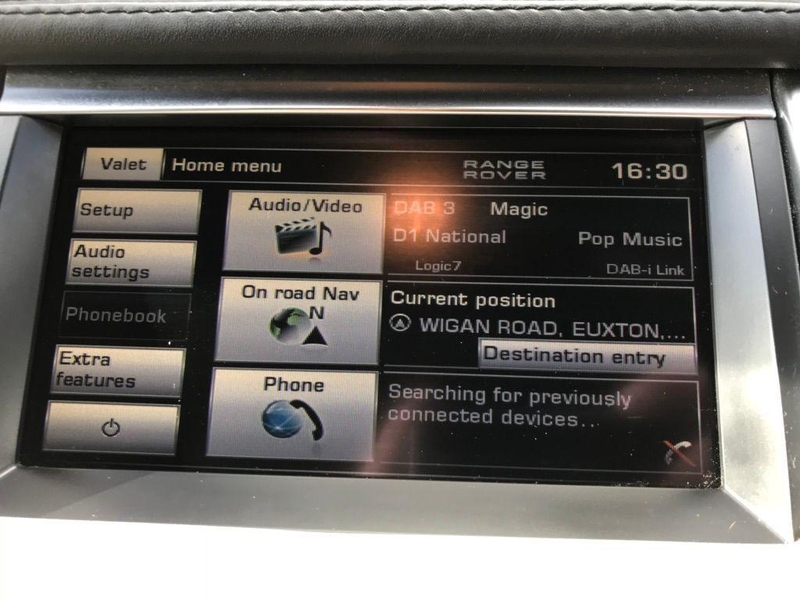 Four wheel-drive, Hard Disc Navigation-Text to Speech Engine - Lane and Road Name Guidance, Adaptive Cruise Control with Forward Alert, Audio System - DAB Radio, Climate Control - Automatic with Air Filtration-Timed Climate - 7 Days with Remote, Digital Audio Protocol (DAP) for Voice Recognition-Phone and Audio, Front and Rear Parking Aid, Heated Front Seats, Park Heating with Remote Control, 20in Polished Autobiography Wheel - Style 10, 5in TFT Driver Information Centre, Bluetooth Telephone Connectivity, Electric Driver and Passenger Adjustment Including Squab Recline-Cushion-Cushion Height and Tilt ( 8/8 Way)- Memory Function with 3 Settings for Drivers Seat, Four Electric Windows with one Touch Drivers and Passengers Opening, Harmon/Kardon Logic 7 Surround Audio System, Heated Front Windscreen, Hill Descent Control (HDC) with Gradient Release Control, Leather/Alcantara Seats with Autobiography Sport Contrast Stitch, Metallic Paint, Perimetric/Volumetric Alarm (Includes Battery Back Up Sounder with Tilt Sensor), Rain Sensing Windscreen Wipers. 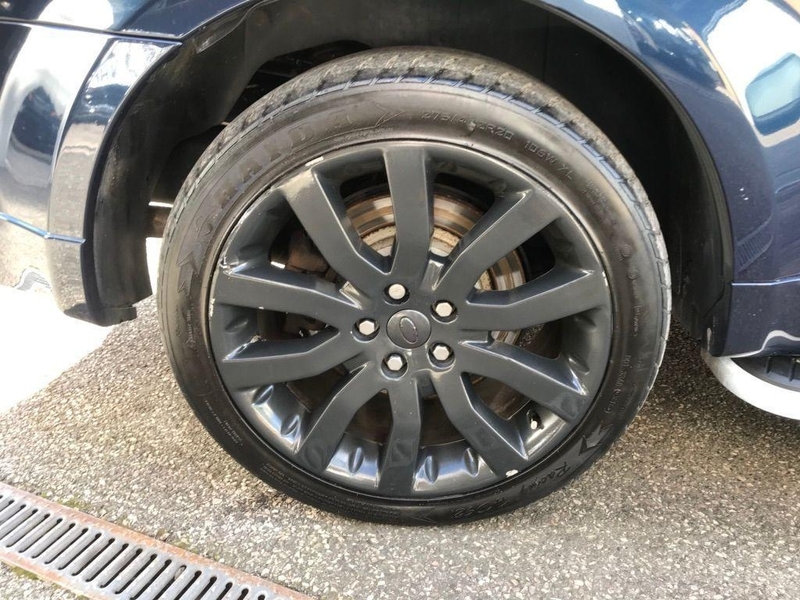 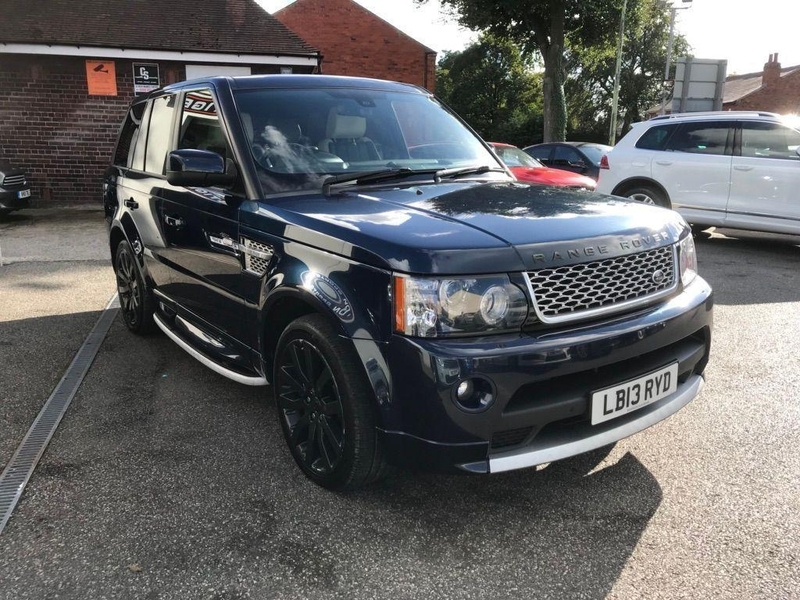 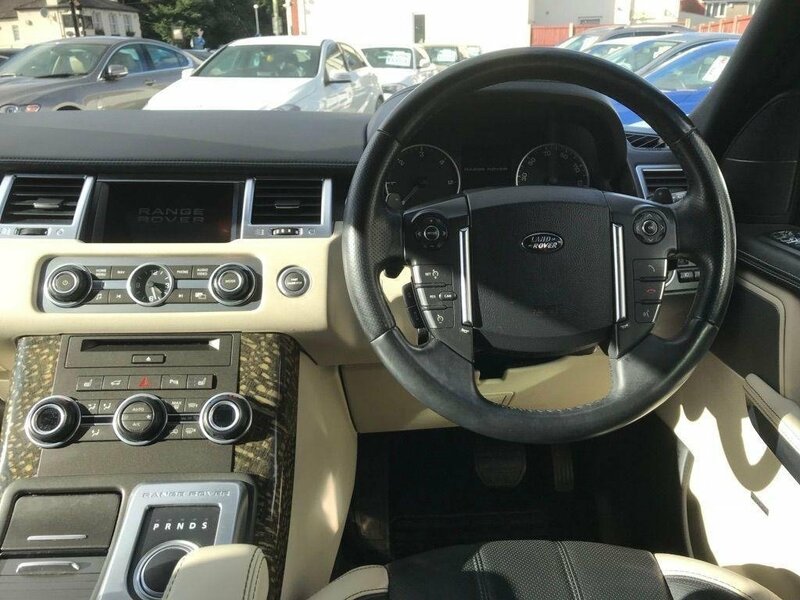 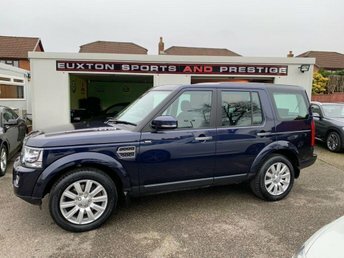 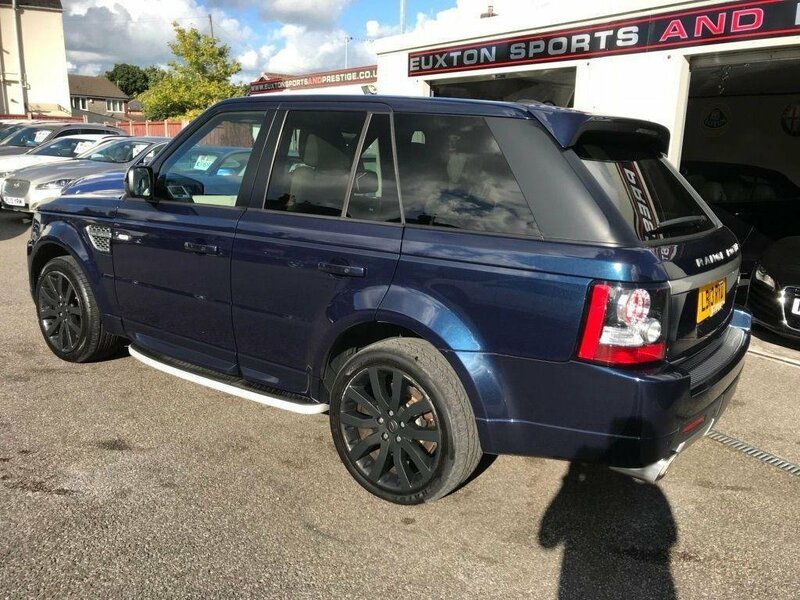 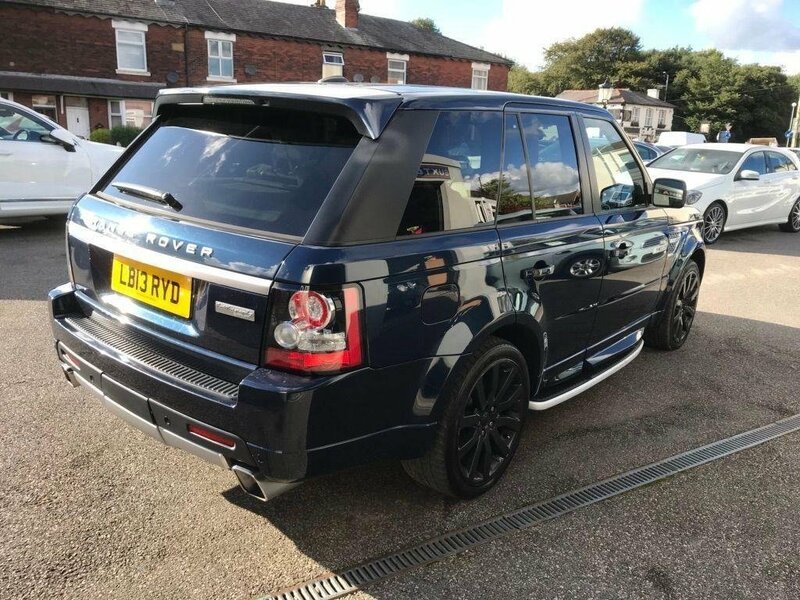 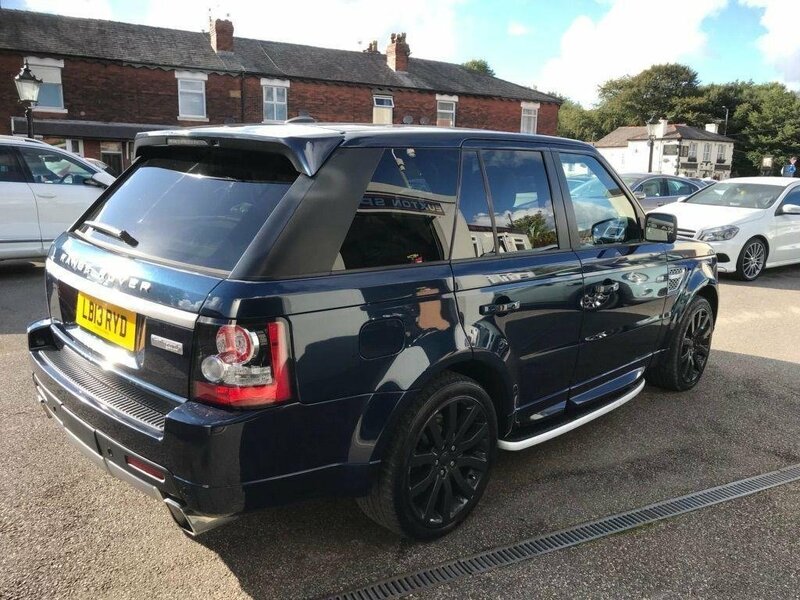 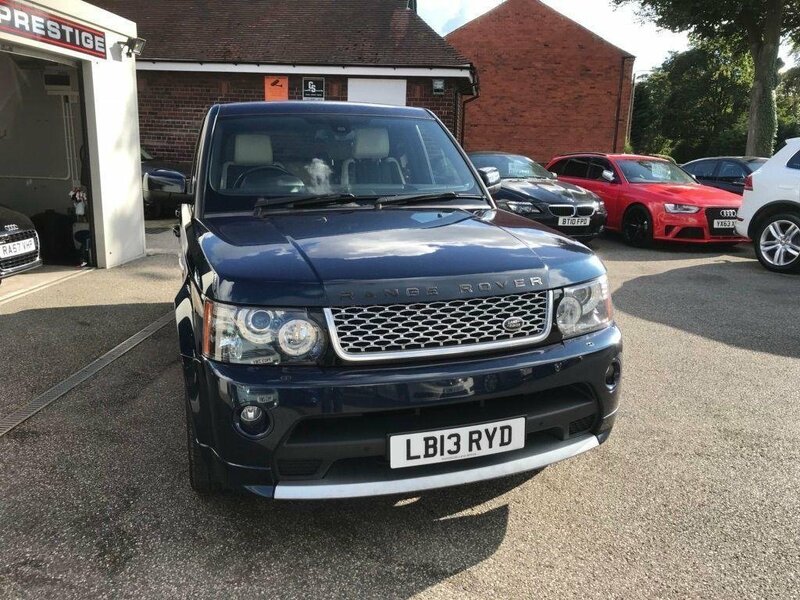 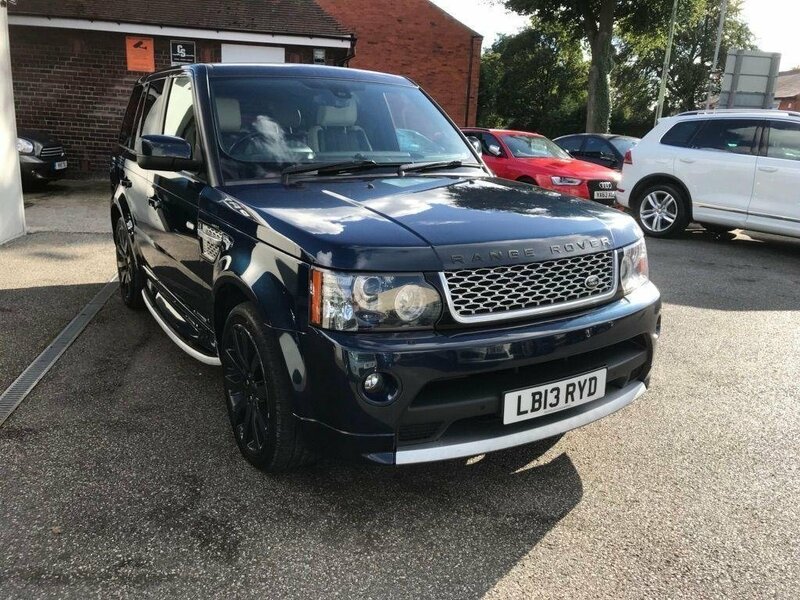 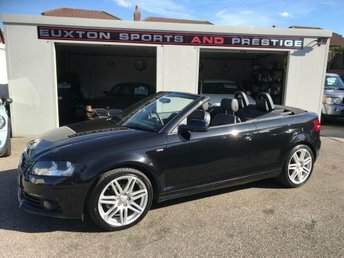 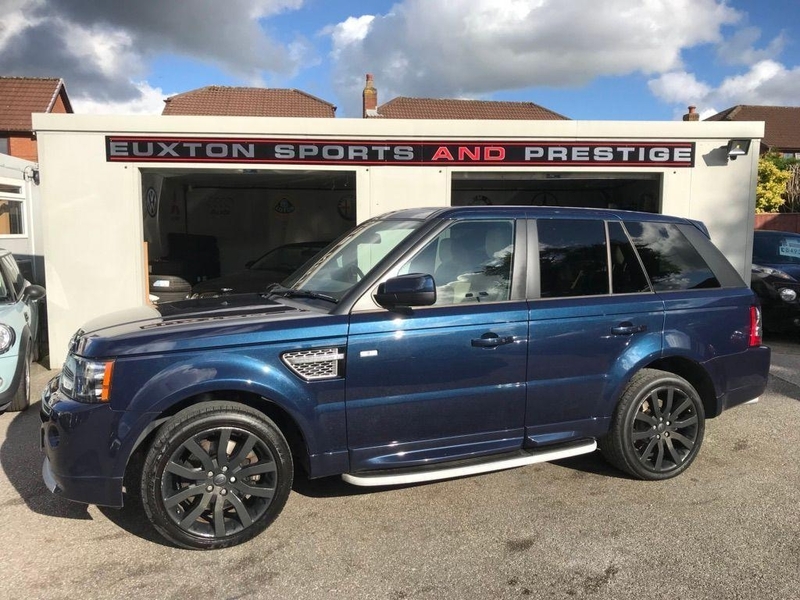 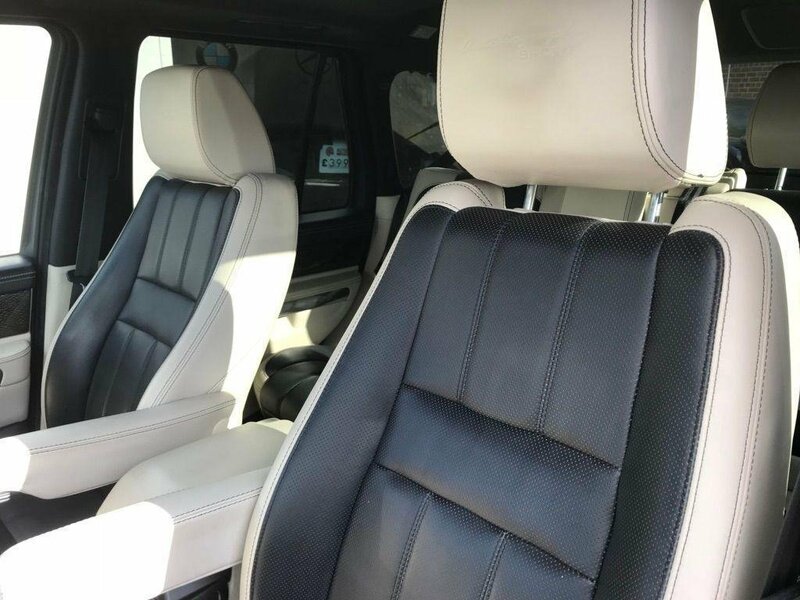 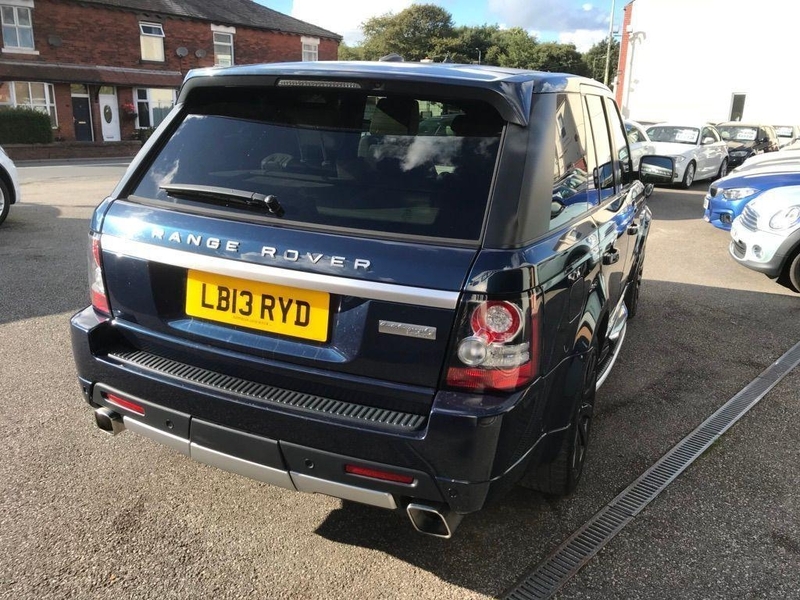 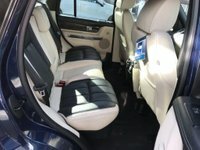 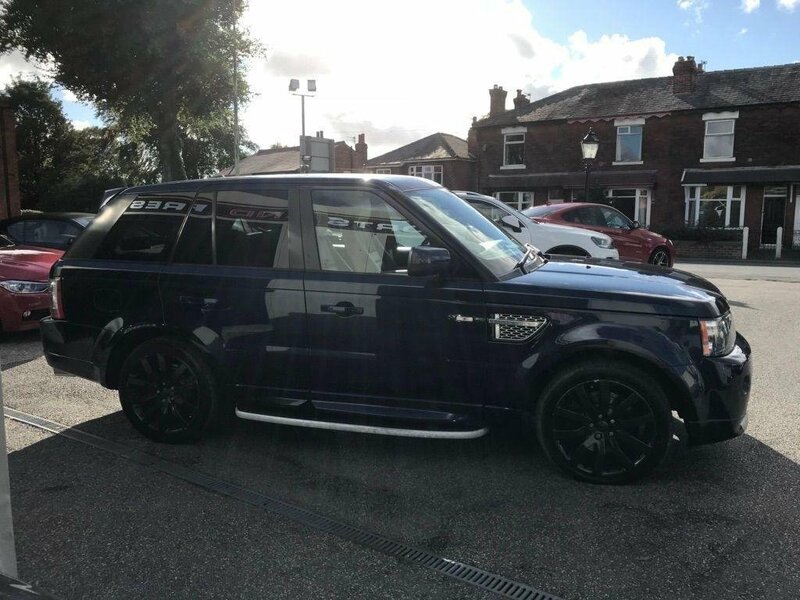 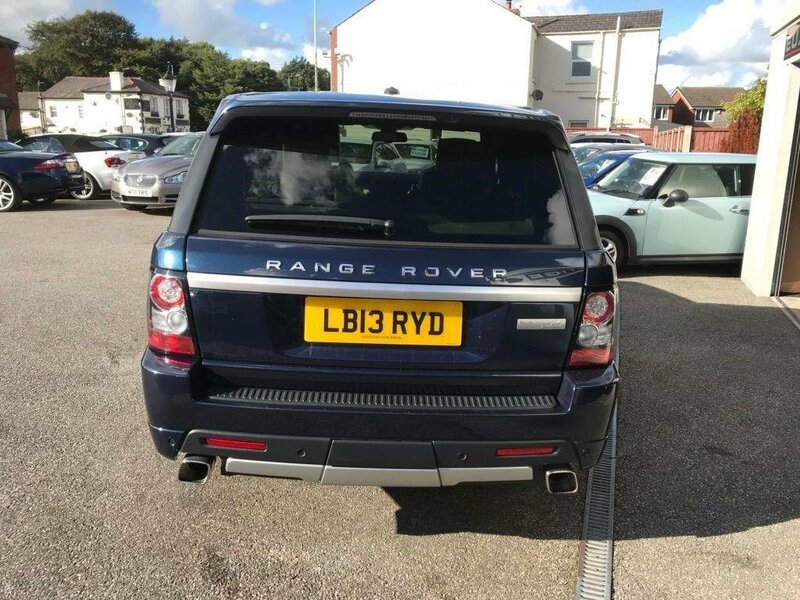 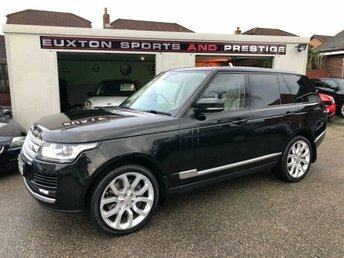 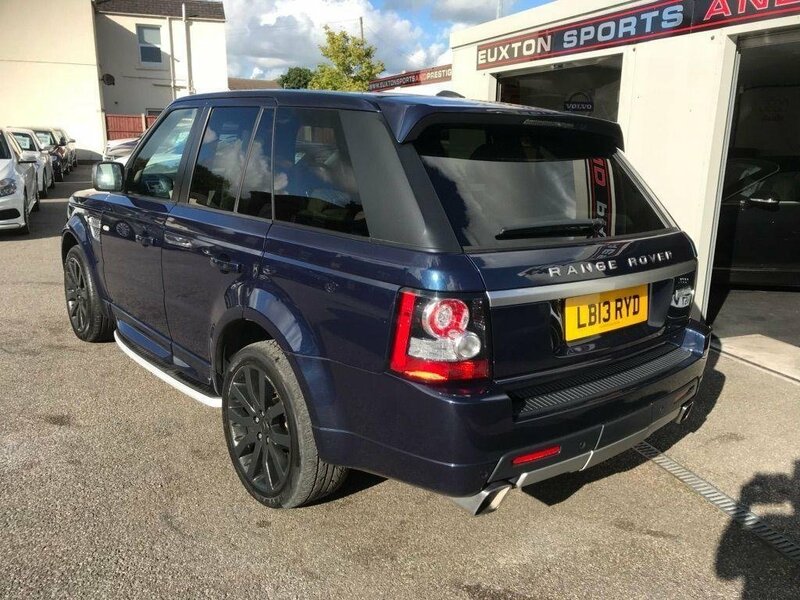 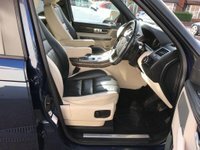 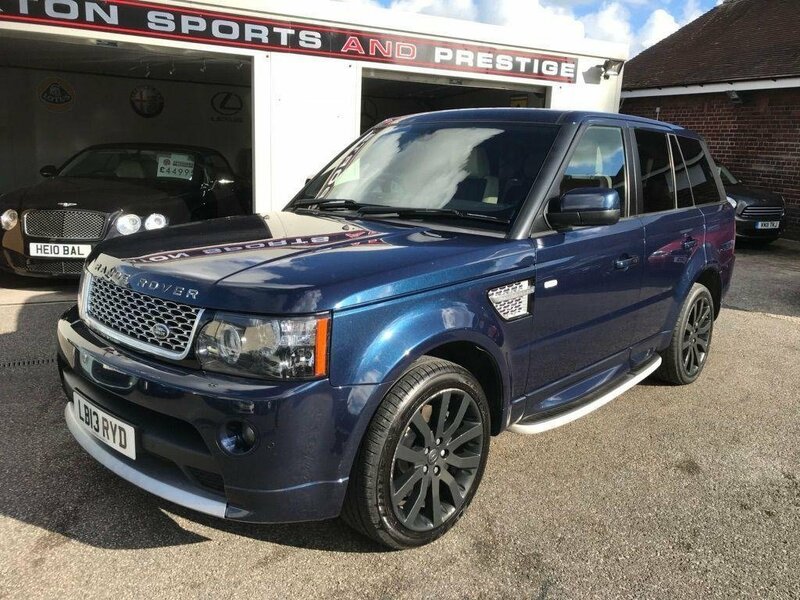 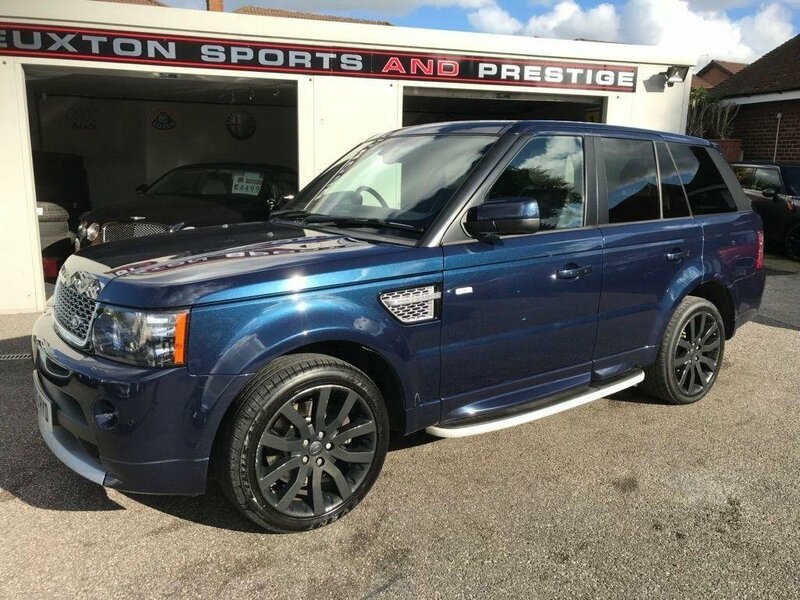 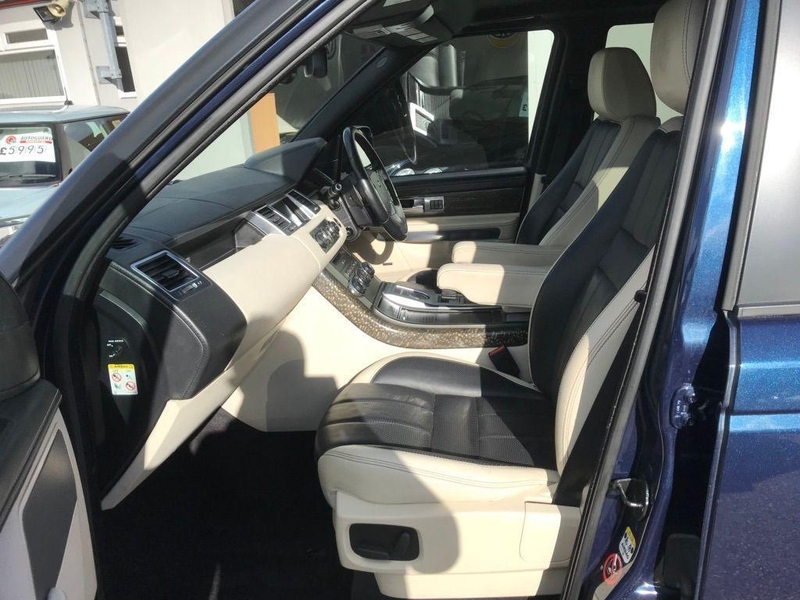 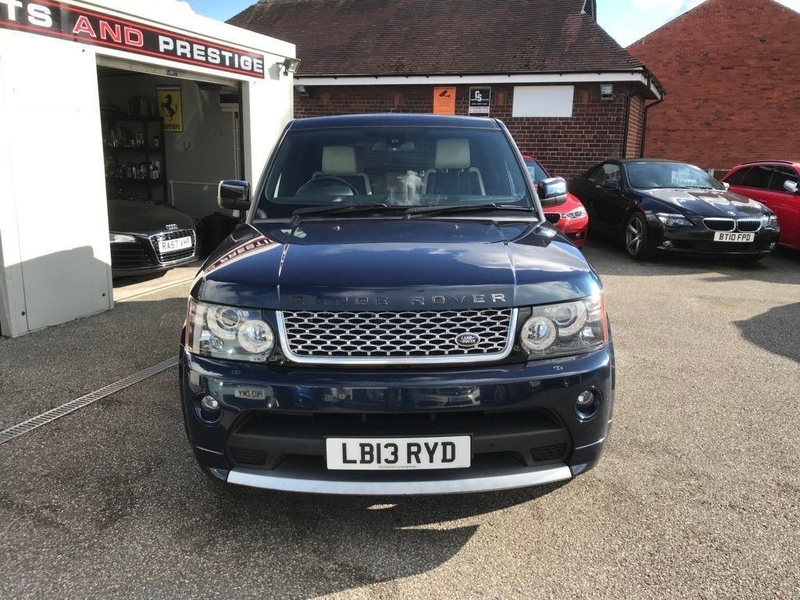 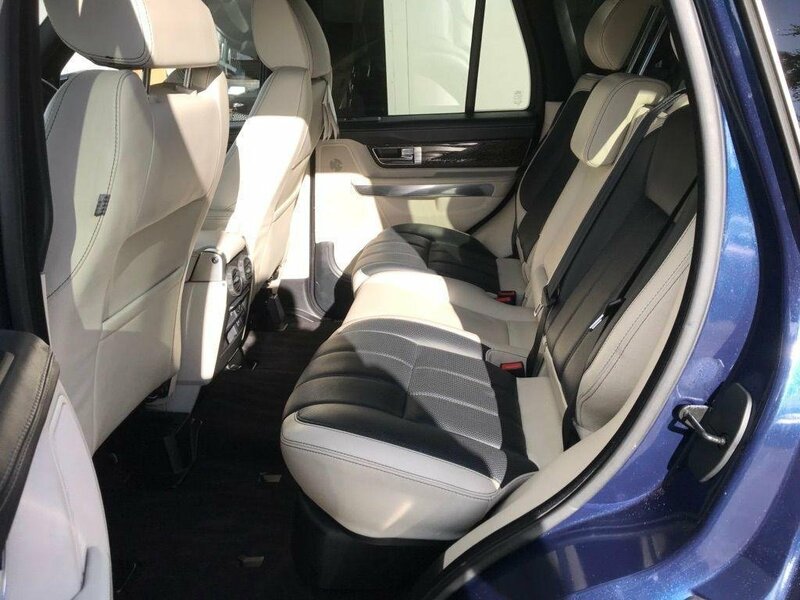 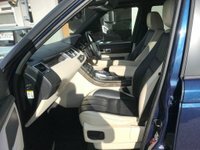 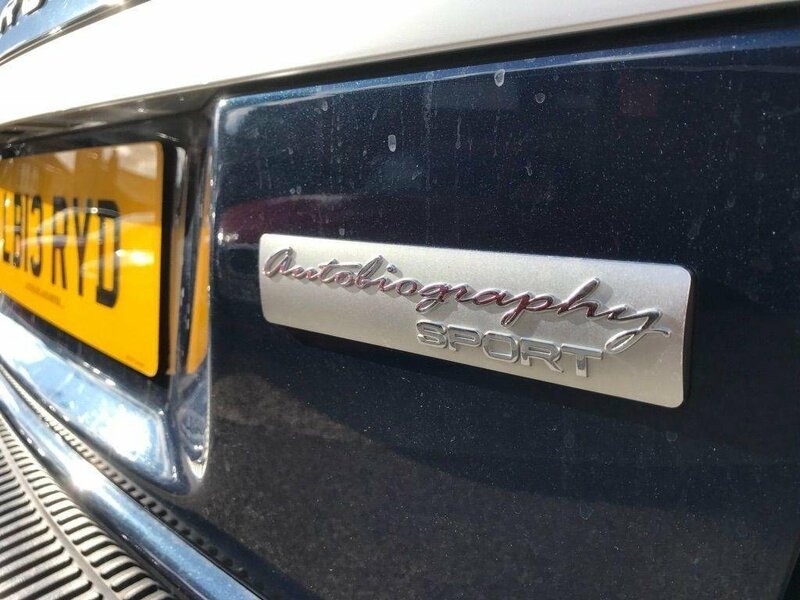 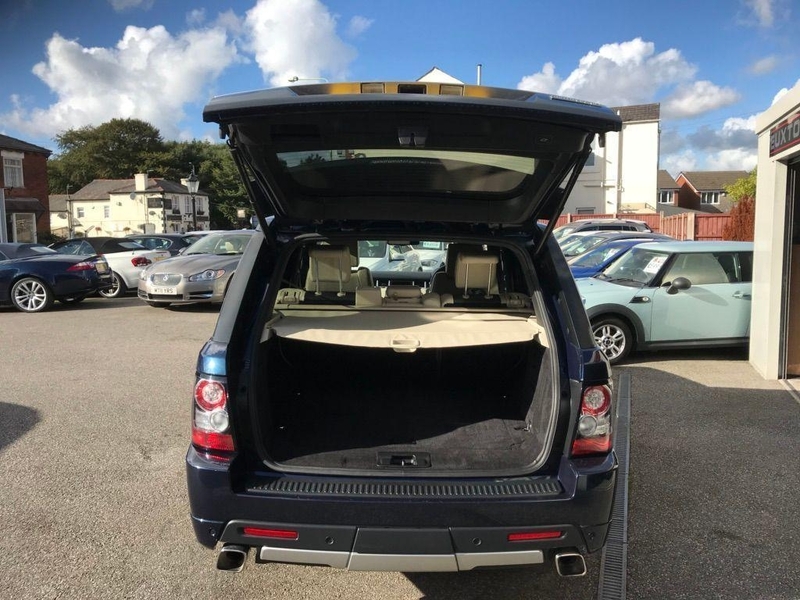 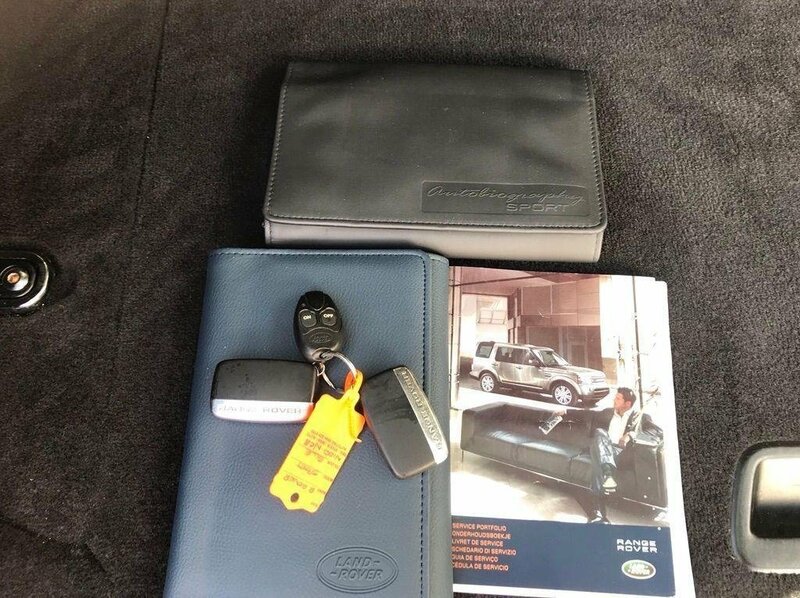 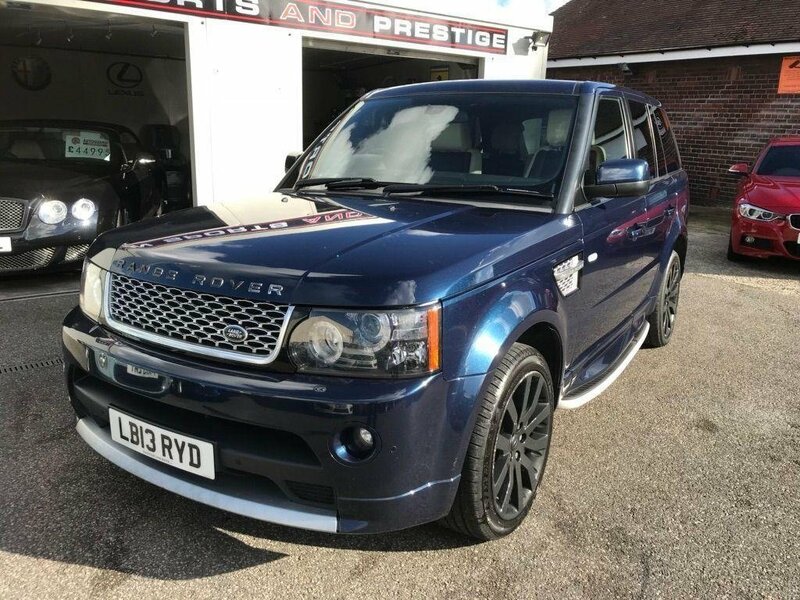 5 seats, SATELLITE NAVIGATION + ELECTRIC MEMORY HEATED LEATHER SEATS + DAB RADIO + REVERSE CAMERA + DAB RADIO + DIGITAL TELEVISION + BLUETOOTH + SATELLITE NAVIGATION + POWER TAIL GATE + HARMAN KARDON +POWERFOLD MIRRORS + XENON LIGHTS + LAND ROVER SERVICE HISTORY. 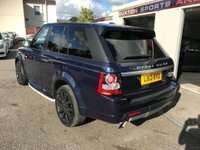 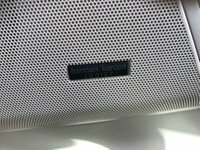 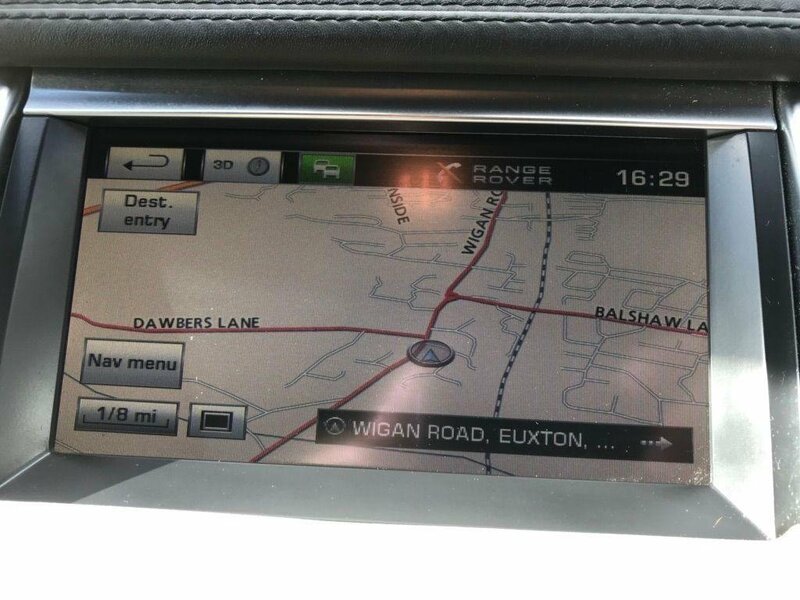 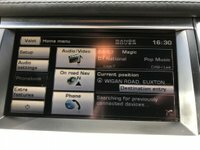 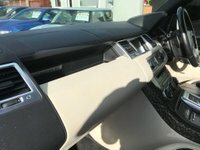 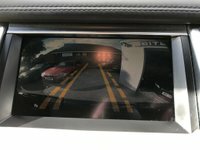 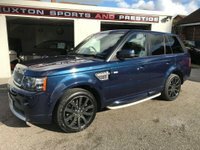 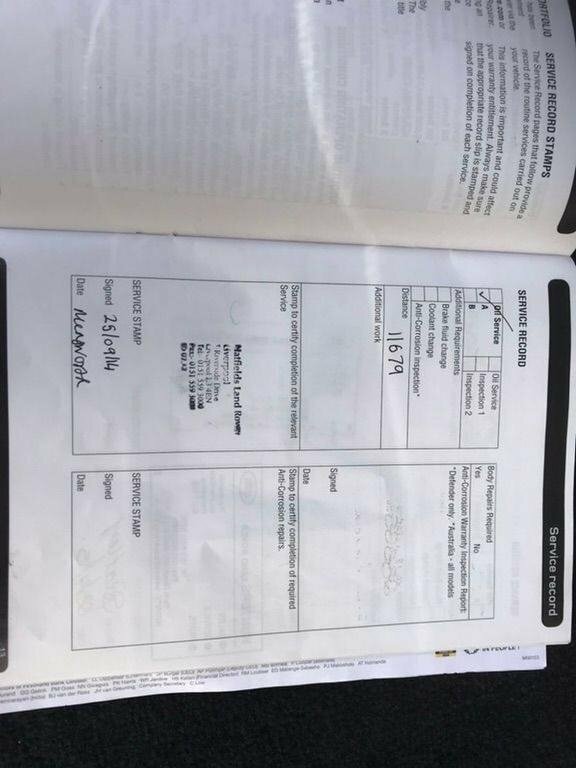 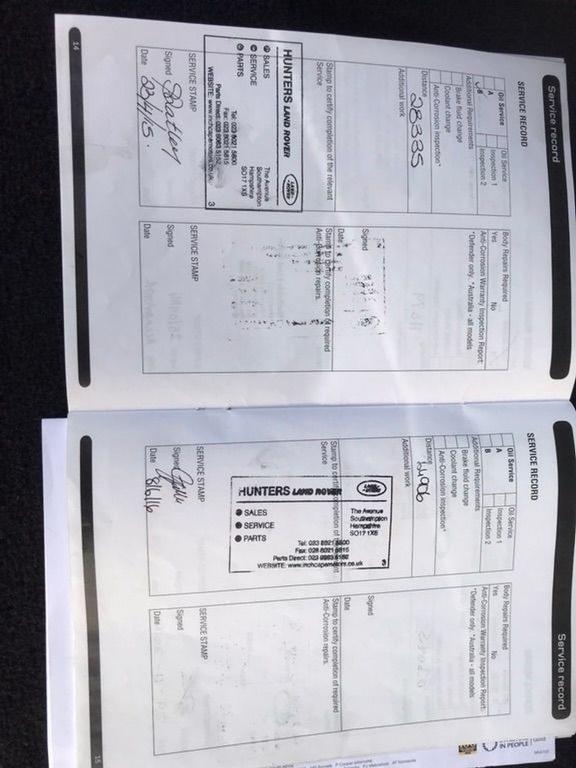 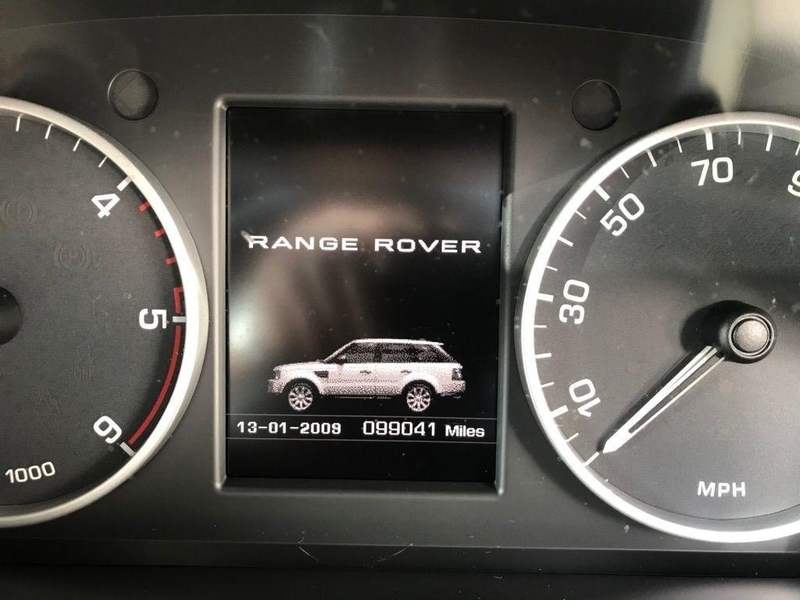 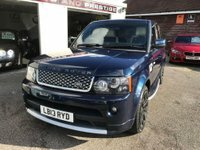 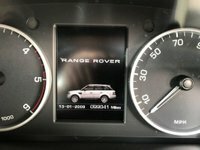 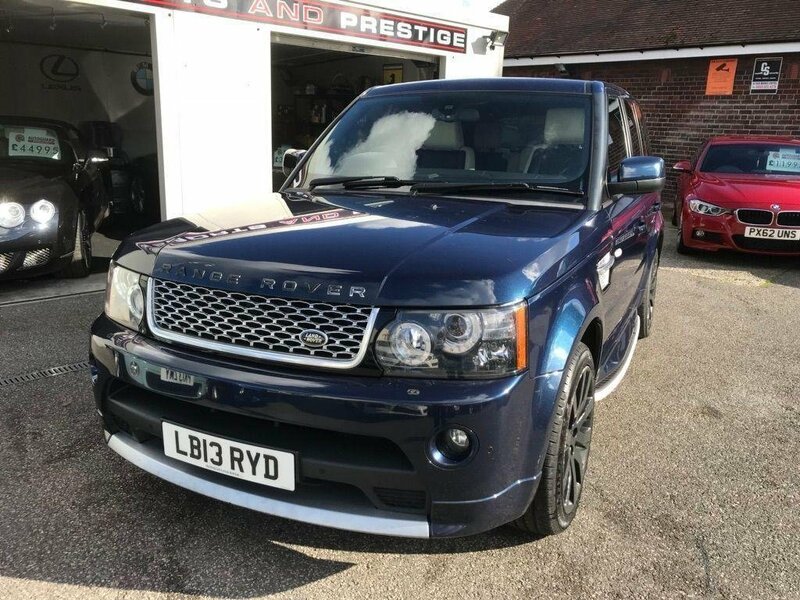 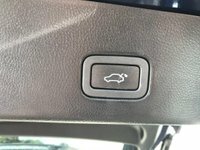 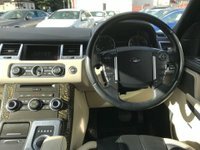 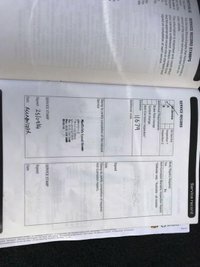 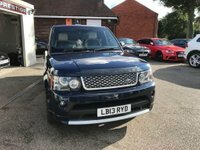 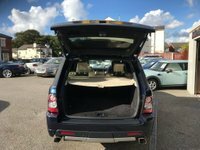 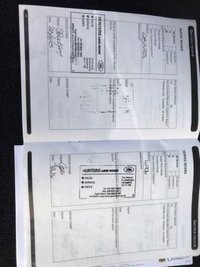 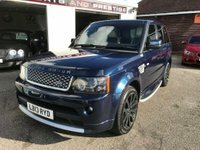 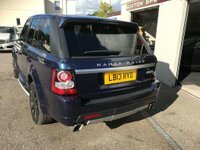 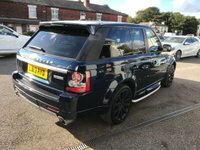 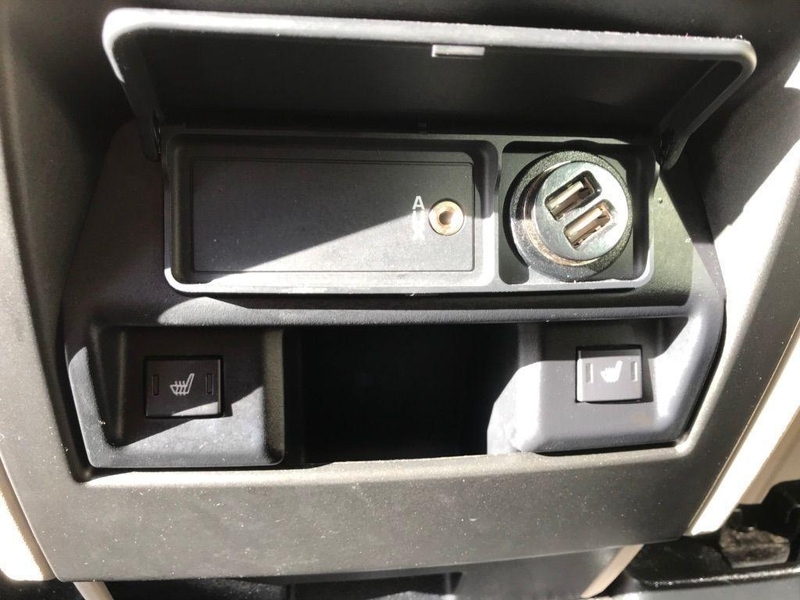 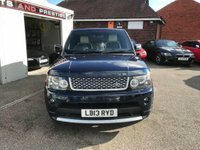 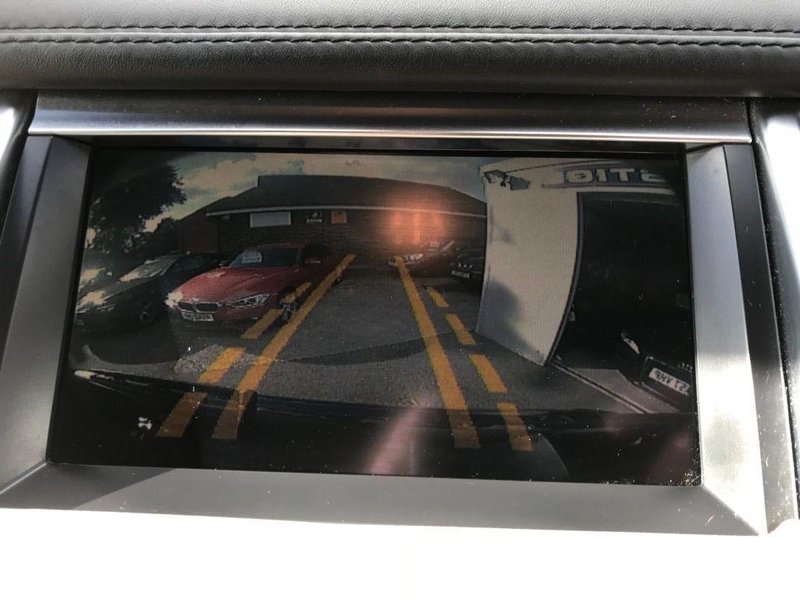 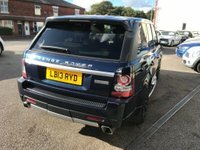 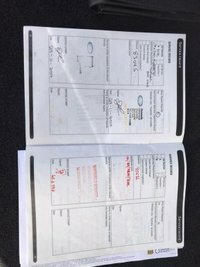 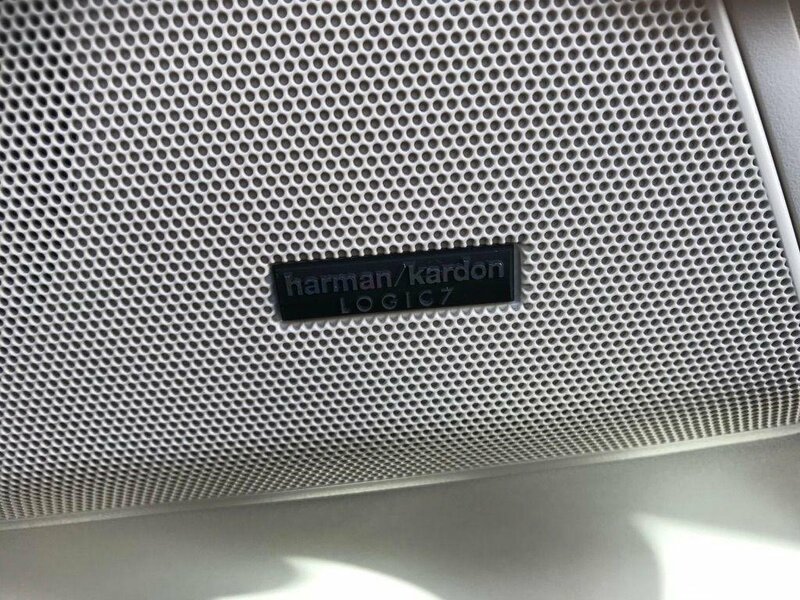 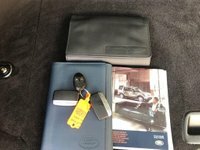 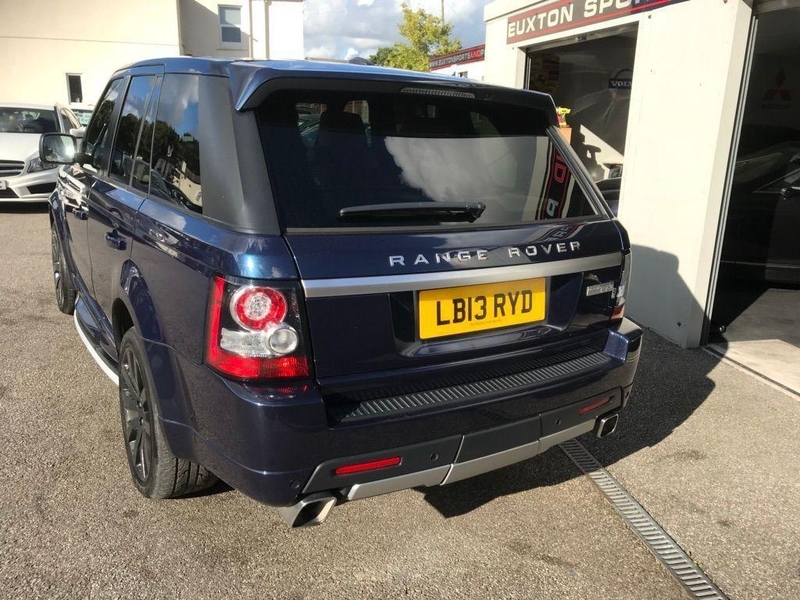 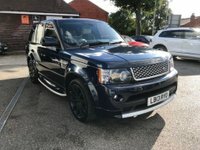 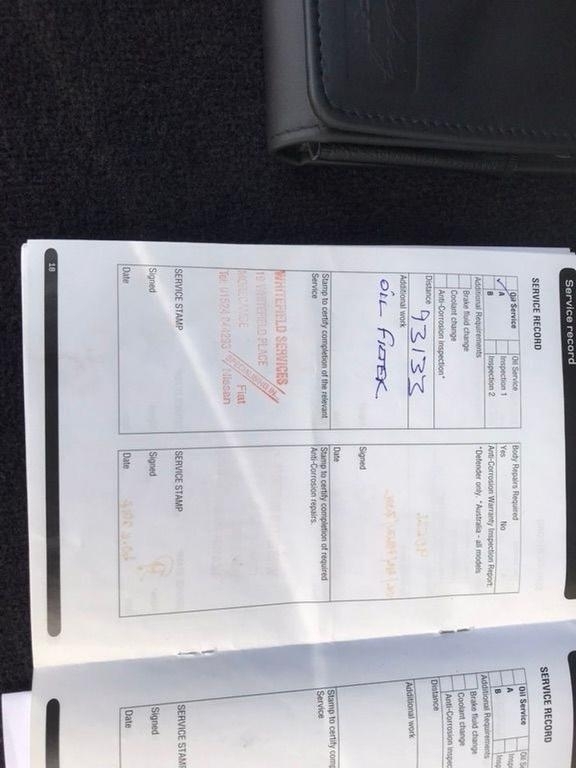 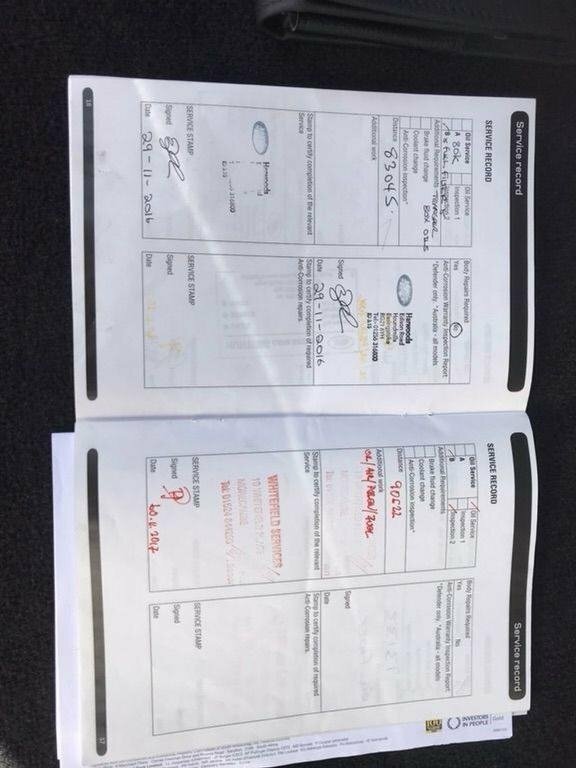 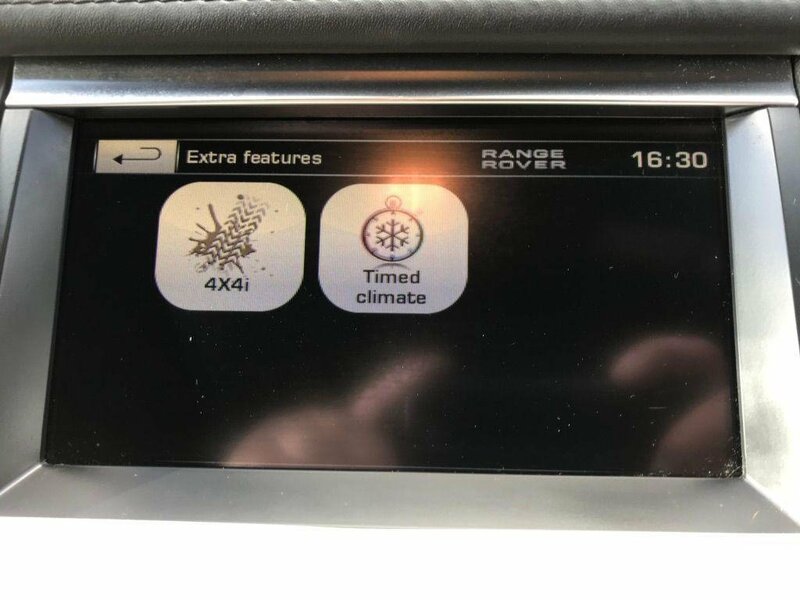 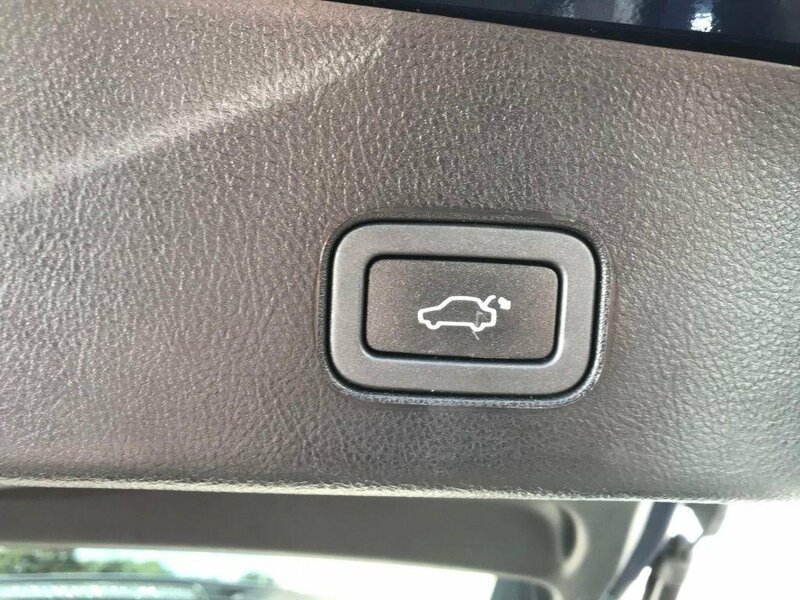 , SATELLITE NAVIGATION + ELECTRIC MEMORY HEATED LEATHER SEATS + DAB RADIO + REVERSE CAMERA + DAB RADIO + DIGITAL TELEVISION + BLUETOOTH + SATELLITE NAVIGATION + POWER TAIL GATE + HARMAN KARDON +POWERFOLD MIRRORS + XENON LIGHTS + LAND ROVER SERVICE HISTORY.